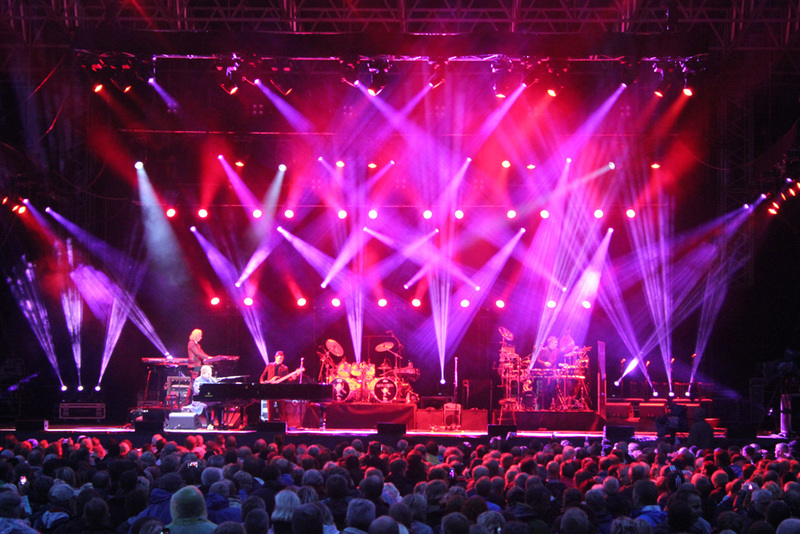 Lighting Designer Andrew Pygott was excited to find that Danish rental company Comtech had the MAC Viper Profile as an option for Sir Elton John’s June 22nd show at Resenlund Park in Denmark. “I had wanted to give them a go ever since having one to try out at our Barnsley headquarters in England,” says Pygott, who incorporated them into the rig as the primary spot fixtures on the show, part of Elton John’s “40th Anniversary of the Rocket Man” tour. Pygott positioned the Vipers on five of six aerial trusses, as well as on vertical towers at the rear of the stage. 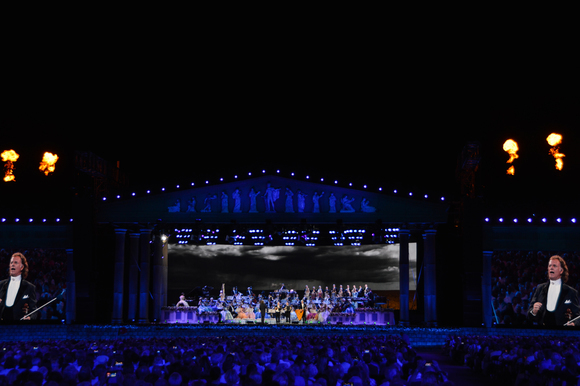 The tower positions and upstage truss had a pair of MAC Aura’s surrounding them to give a number of nice looks with the gobo beam emitting between the Aura pair. “They are also remarkably fast on function including movement, which is outstanding for their size. 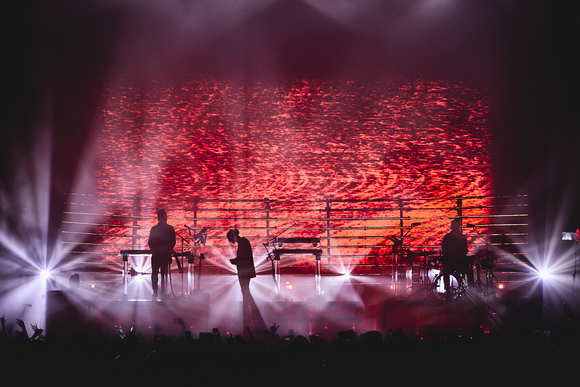 Being this was an outdoor show, I did not get to use most of the wide zoom range, but on previous tests this was something I liked and would put to better us in an indoor setting,” Pygott says.